This is a script utility that allows to see-throught (X-View) the objects during the work. Excellent for the stages of modeling with a reference image. 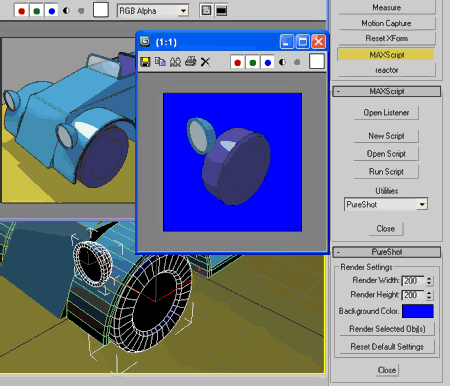 Implements the function of 3dsMax of See-Through (Alt+X key).